Florida State League President Ken Carson and the Hall of Fame Committee announced five Florida State League Alumni will be inducted into the 2018 Florida State League Hall of Fame on November 13, 2018 at the Sheraton Sand Key Resort on Clearwater Beach, Florida. Minor League Manager Dennis Holmberg, Umpire Jim McKean, Players Gabe Kapler, Ronald Jones and Brian Cole are the 2018 Inductees. 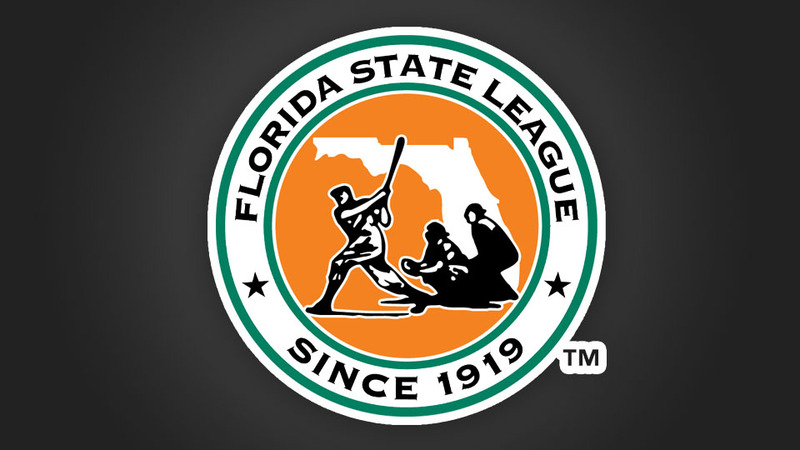 The FSL Hall of Fame began in 2009, and this marks the 10th year. 103 have been inducted including Players, Managers, Executives, Owners, Farm Directors and Umpires. Holmberg stated, "This is one of the most exciting days of my baseball career." Dennis was the 2017 recipient of the Mike Coolbaugh Award for his work ethic, baseball knowledge and skill in mentoring. Umpire McKean said, "This is a great honor to be selected with all these great baseball people." Jim spent 2 years in the FSL (1970-71) and from 1973-2001 in the Major League. Present Philadelphia Phillies Manager Gabe Kapler was very honored and excited to be selected as a new member of the FSL Hall of Fame. "I enjoyed my time in the Florida State League," while playing with the Lakeland Tigers in 1997, he said. Brian Cole played for the St. Lucie Mets in 2000 and was ranked as one of the New York Mets top prospects, before a tragic car accident took his life in 2001 while on his way home from spring training. His #6 has been retired by the St. Lucie Mets. Ronald Jones played for the Clearwater Phillies in 1986. He was promoted to the big leagues in 1988 from AAA and had to retire after two years because of two severe knee injuries. Jones passed away in June 2006.